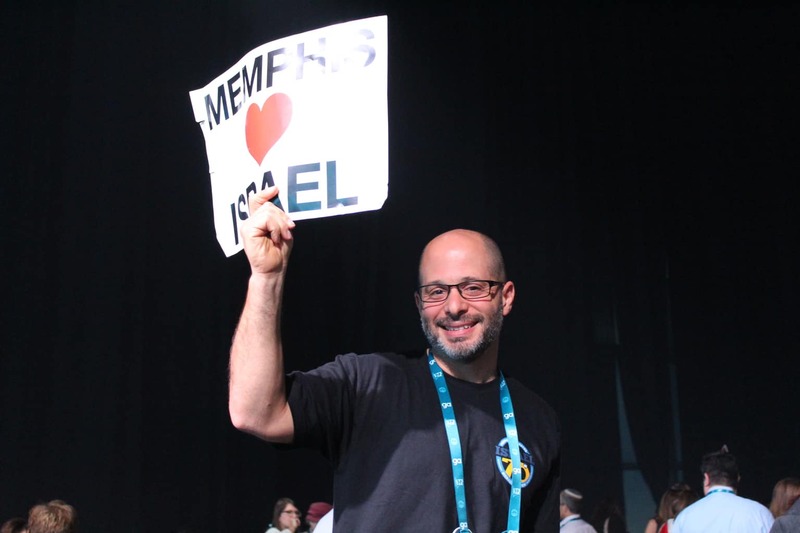 Jason D. Salomon is deeply involved in our work in the Memphis Jewish Community, and an all around top notch guy. He serves on the JCP board and the Jewish Foundation of Memphis board and also chairs Foundation’s Professional Advisory Group. 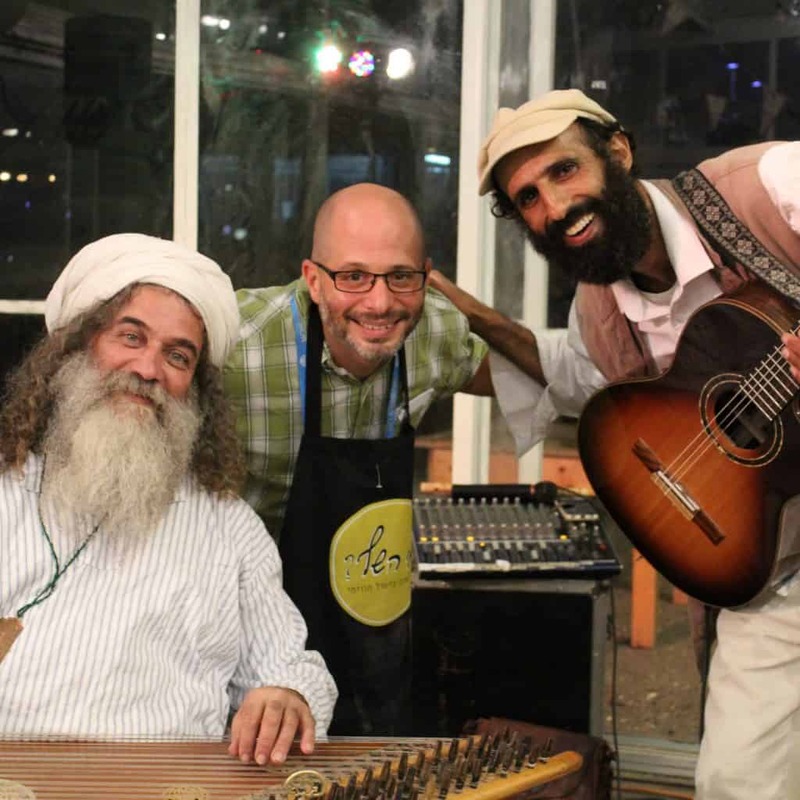 He’s also a member of Memphis Jewish Federation’s Grants Committee and its Finance Committee. Jason is pictured above at the Jewish Federations of North America 2018 General Assembly, in Tel Aviv. He joined a small group of JCP lay leaders and staff on a whirlwind tour of Israel, seeing first-hand the impact made by our donors’ gifts to Federation’s Annual Community Campaign. Jason D. Salomon, a member of Harkavy Shainberg Kaplan, PLC, was selected as the Best Estate Planning attorney in Memphis by the readership of The Best Times, a leading monthly news magazine published for seniors throughout the Mid-South. The Best Times annually asks its readers to select their local ‘favorites’ in more than 20 categories. Jason focuses his legal practice on estate planning, disability planning, asset protection, federal estate tax, gift tax, probate administration, trust administration, business planning, and elder law. He is certified as an Estate Planning Specialist by the Estate Law Specialist Board. Making friends with the locals on a spice farm in Israel. 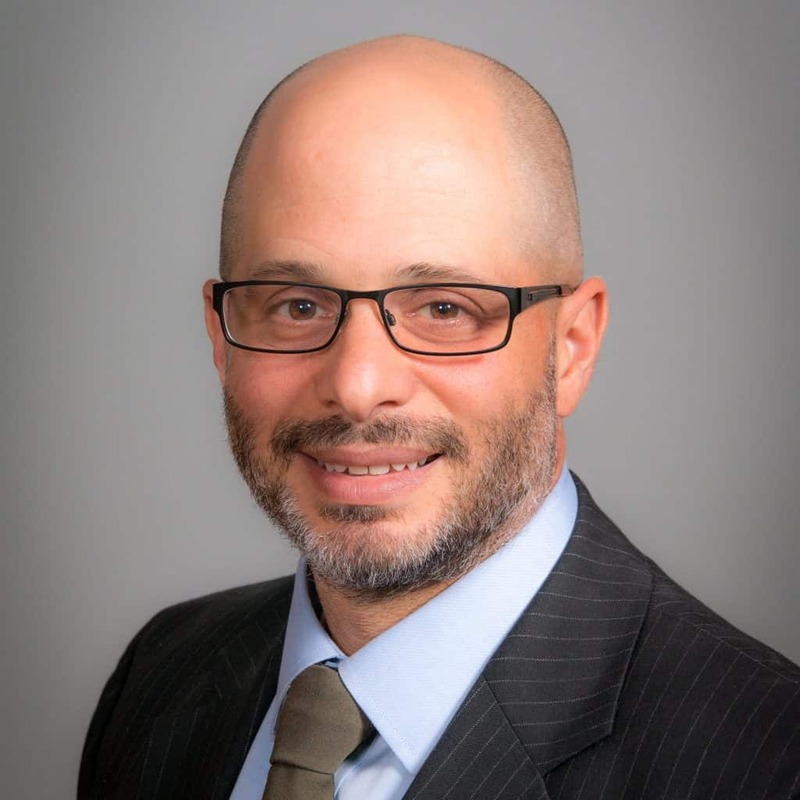 In addition to his work with our brands, Jason is the vice president for Plough Towers, a member of Temple Israel’s Board of Trustees, a member of the Chickasaw Council BSA Board of Directors, and a member of the Memphis Estate Planning Council.